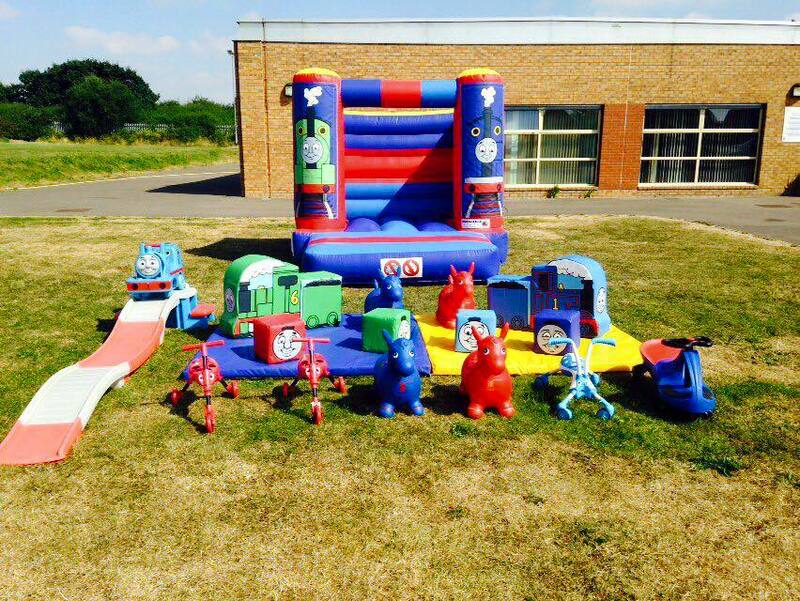 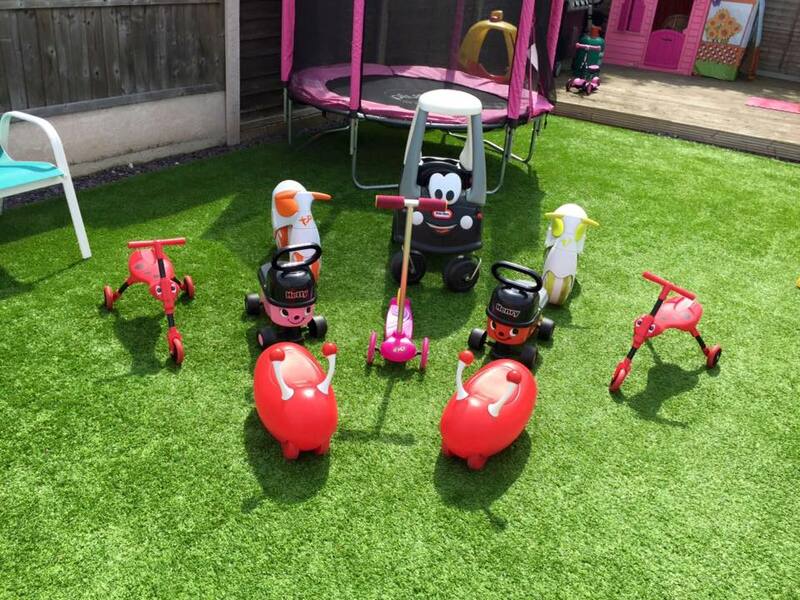 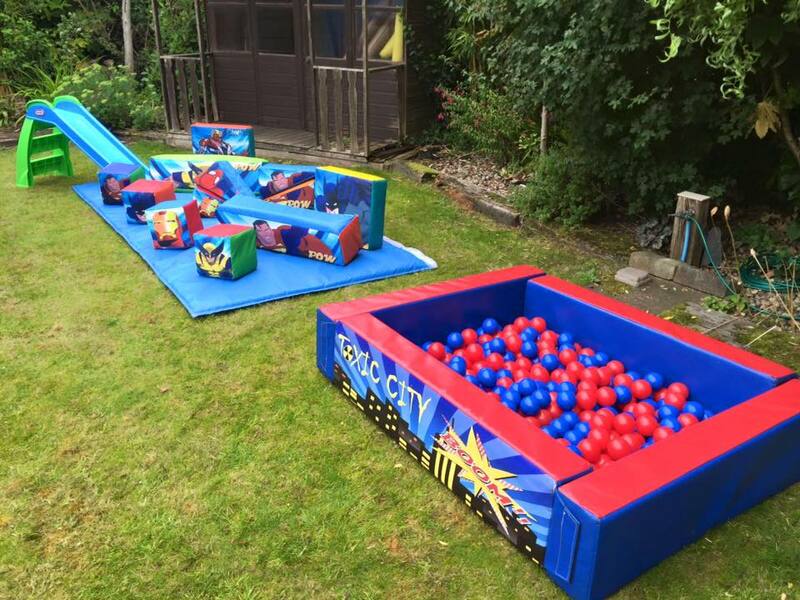 ﻿﻿ All our Soft play Packages are for 0-5 years and Bouncy Castles up to the age of 12 years for indoor and outdoor use. 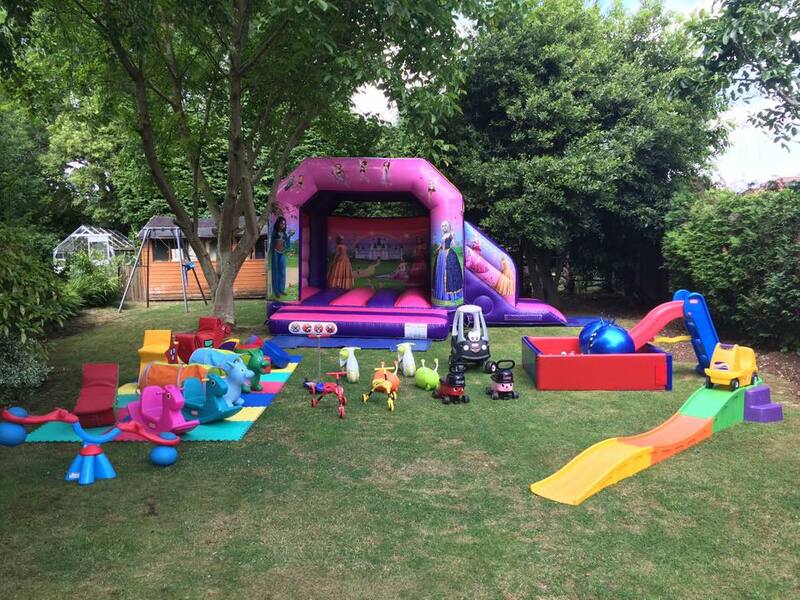 All prices are quoted on 4 hours of hire unless stated otherwise. 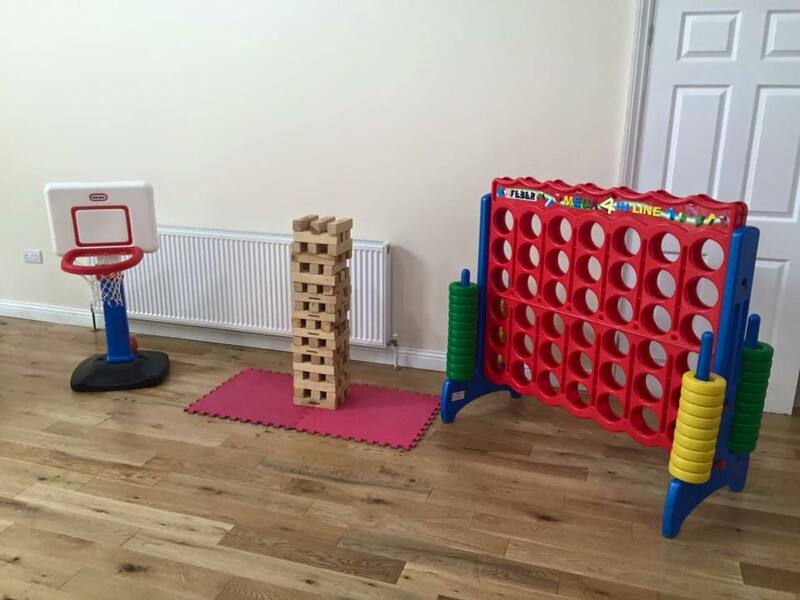 Additional hours of play can be hired for only £10. 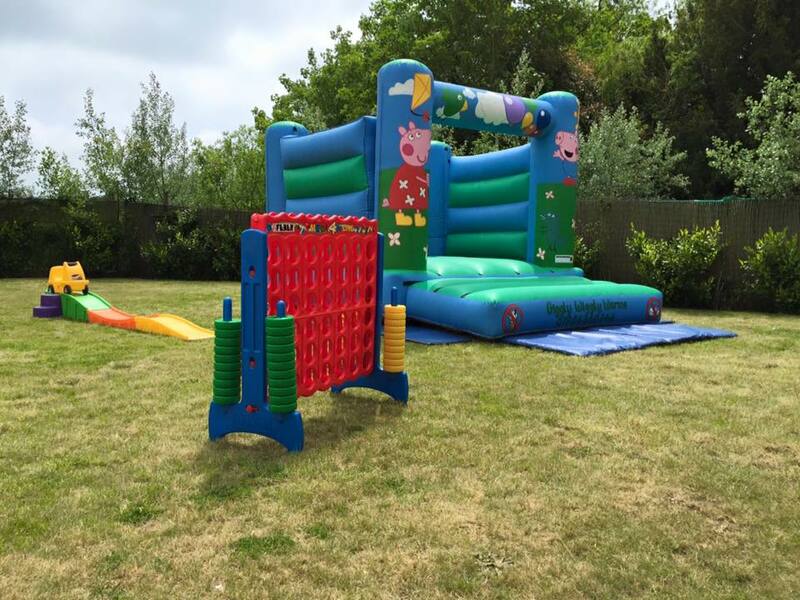 Please bare in mind if soft play and bouncy castle equipment is for a hall hire we do need 45 - 60 minutes to set-up but this does not interfere with your hours hired. 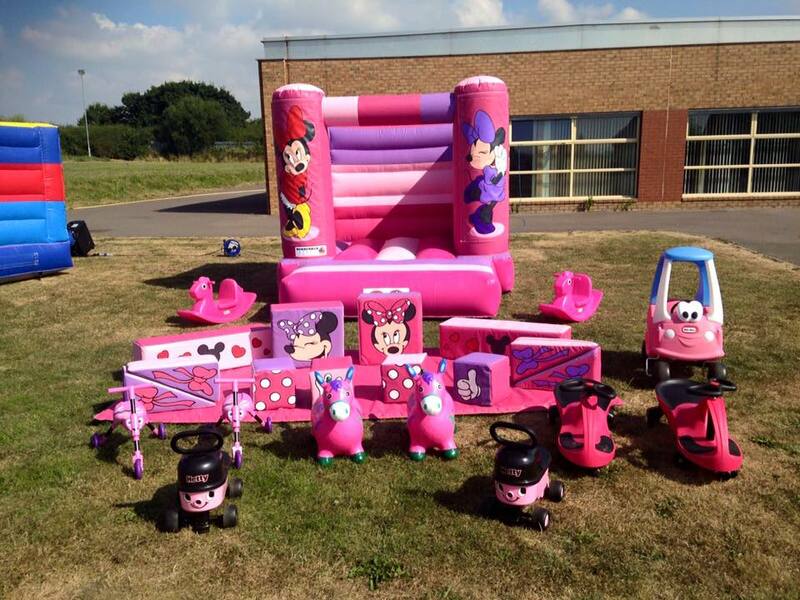 Want to make your children's birthday an extra special event??? 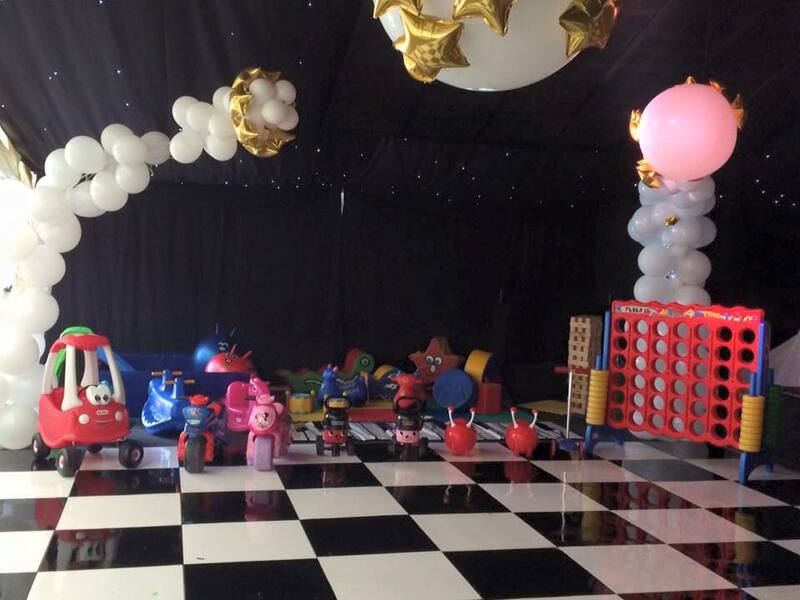 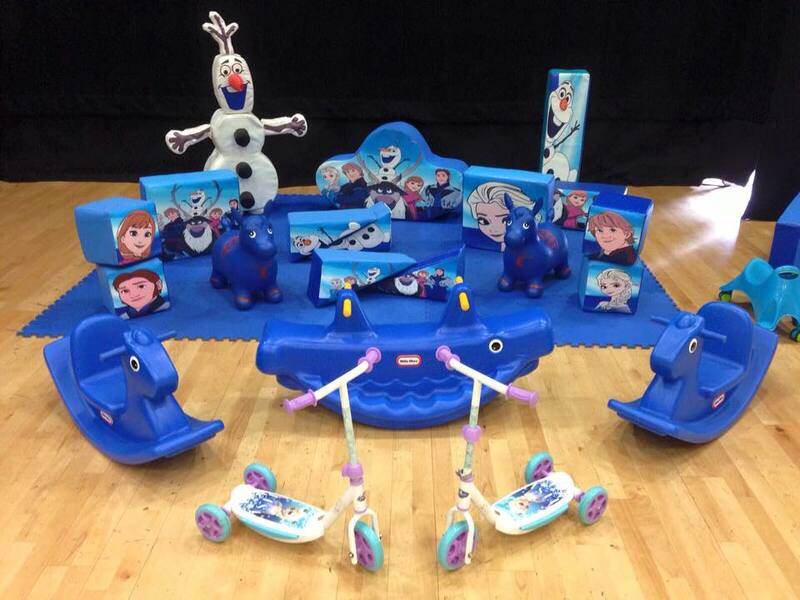 We have a number of add-ons you can add to your soft play party package. 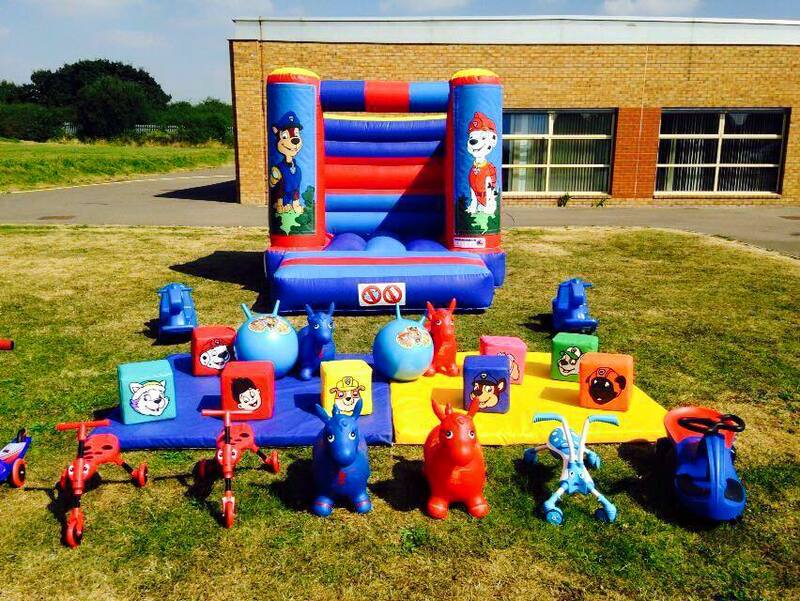 Pic and Mix Sweet Stand add on to a complete package and receive a 10% discount on the sweets.